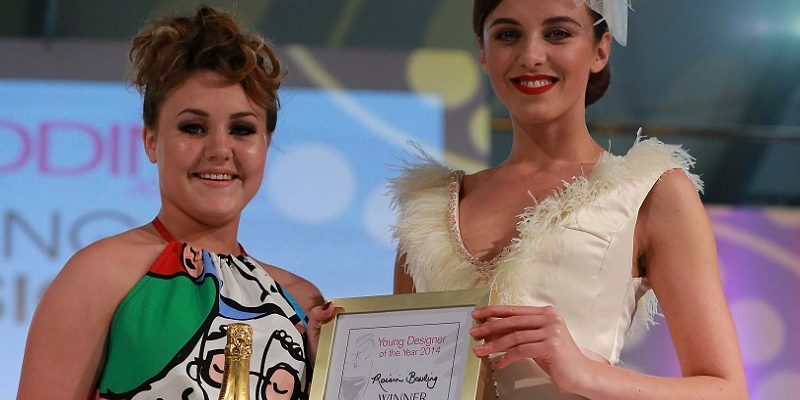 One week to enter The Young Designer of the Year competition! The closing date for the Wedding Journal Young Designer of the Year competition to design a wedding dress is next week; Wednesday 30th September and we’re looking forward to receiving more entries here at the Wedding Journal office. The annual Young Designer of the Year Competition, is open to all creative individuals, young designers and fashion students across Ireland, under the age of 25. 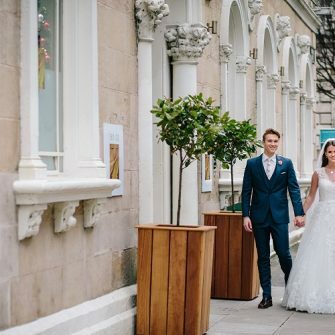 This is a fantastic opportunity to potentially showcase your work in front thousands of people and the big names in the bridal industry, as did Roisin Bowling – winner of last year’s Young Designer of the Year competition. Roisin recently submitted the gorgeous designs below for a Wedding Journal photo shoot. The fashion industry can be a difficult one to break into, being a finalist or winning Ireland’s Wedding Journal Young Designer of the Year competition could be the stepping stone you need to springboard into your dream career. All shortlisted finalists’ dresses will be displayed on weddingjournalonline.com, across our social media platforms, and on the catwalk runway at The Wedding Journal Shows – viewed by more than 20,000 visitors and the key players in bridal. 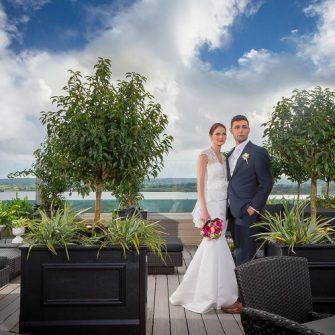 The Wedding Journal Shows will take place in Dublin and Belfast, January 2016. Submit your ideas in the form of an A3 mood board by Wednesday 30th September with your contact details. Entries should be sent to: Catriona Doherty, Ireland’s Wedding Journal, Penton Publications, 38 Heron Road, Belfast, BT3 9LE. Young Designer of the Year finalists will be announced on Monday 5th October. Finalists’ mood boards will be entered into an online voting competition where the public will pick their favourite design. 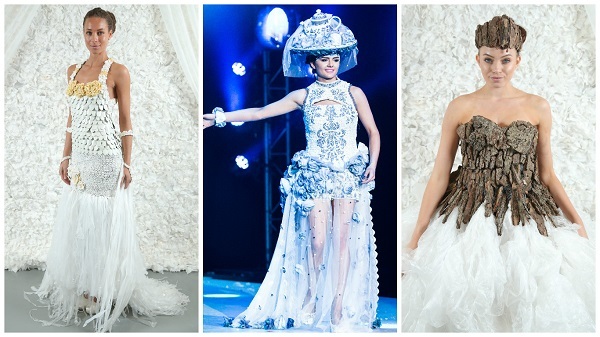 Finalists will have two months to create their dresses as depicted on mood board designs. Wedding Journal magazine will pay £100/€125 towards the cost of materials. All dresses must be completed by 4pm Friday 8th January and delivered to the Wedding Journal Belfast office (see the address above). For further information, please email Catriona: catriona.doherty@pentonpublications.co.uk. « Did you spot the live proposal on Coronation Street last night? 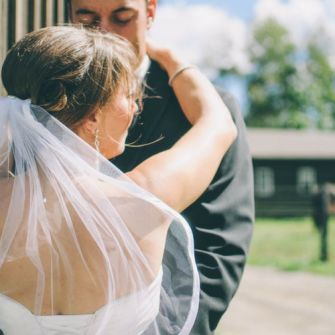 Would you have a MIXED bridal party?